If you opt for a service that sends cut flowers for you to arrange yourself, it takes a couple of days for the buds to unfurl into blossoms. That means your flowers won’t be display ready when they arrive. In addition, the services use different approaches to getting flowers into your recipient’s hands. Some flowers come in a box with a carefully wrapped and moistened sponge at the bottom of the stems to keep blossoms fresh. The recipient arranges these flowers, and since they arrive in bud form, it takes three or four days for the petals to open completely. 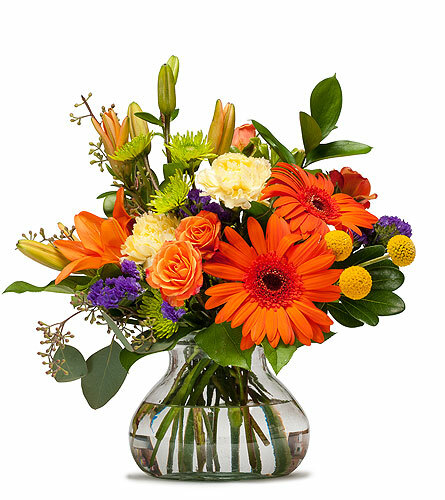 Other companies let you send a traditional arrangement that is already prepared and in a vase.